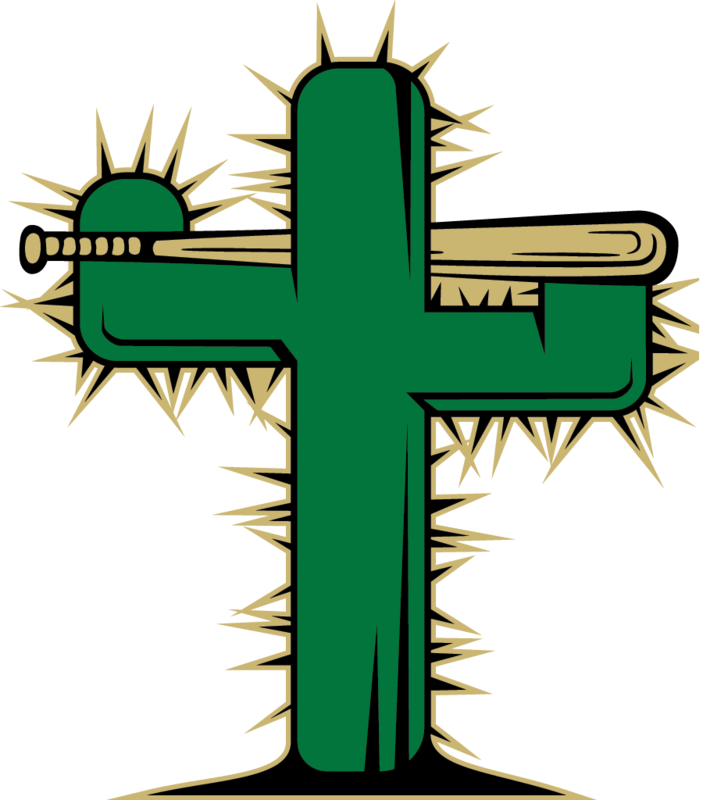 Jesse Baker was cold coming off the bench, but Baker warmed up quickly as Baker stroked a key pinch-hit double in the eight to lead the Tucson Saguaros (48-13) to a 5-3 win over the Salina Stockade (28-33) on Saturday at Kino Veterans. With the Tucson Saguaros trailing by one, Baker came to the plate and doubled. 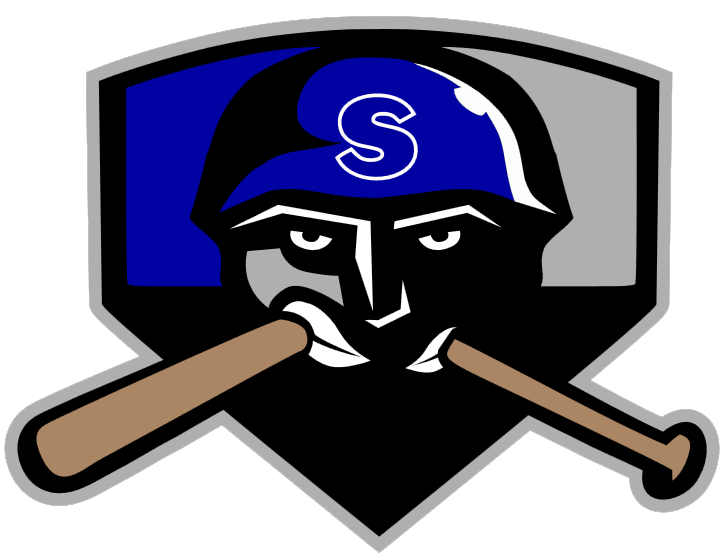 The Salina Stockade jumped out to an early lead, but they were unable to hang on. The Salina Stockade led until the eighth inning, but the Tucson Saguaros took the lead back on an RBI single by Cameron Cox. The Tucson Saguaros were led by a flawless day at the dish by Ryan Retz, who went 4-4 against the Salina Stockades pitching. He singled in the first, third, and fifth innings and doubled in the eighth inning. Aaron Smith got the win, running his season record to 3-3. Smith struck out none, walked none and gave up no hits. Skyler Fuss (3-5) was the games losing pitcher. He lasted just seven innings, walked three, struck out two, and allowed five runs.